Eating healthy should be fairly straightforward. But when you consider the number of different diets and health philosophies to choose from, things can get complicated very quickly. 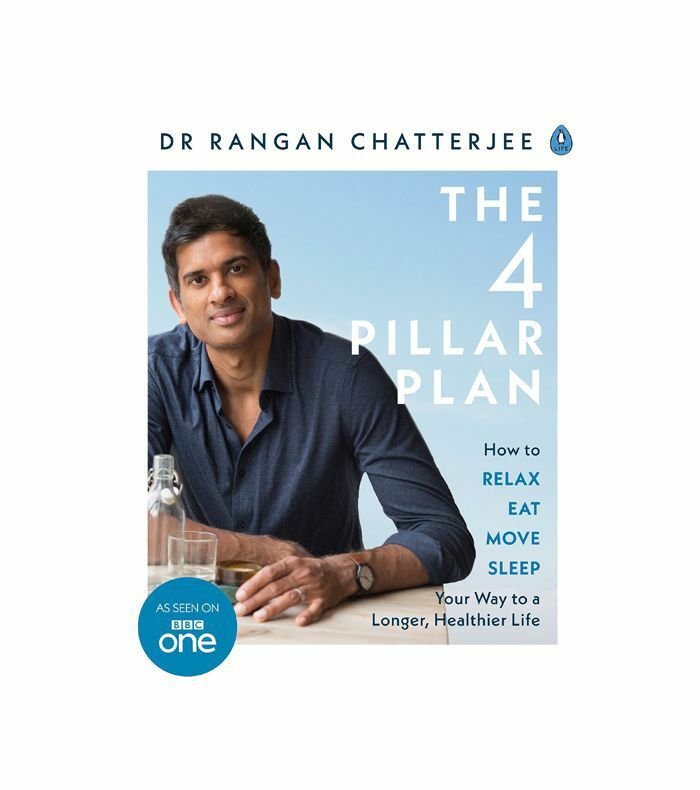 So when we heard Rangan Chatterjee, correspondent on BBC's Doctor in the House and author of The Four Pillar Plan, speaking to the health benefits of one simple vegetable, our interest was piqued. 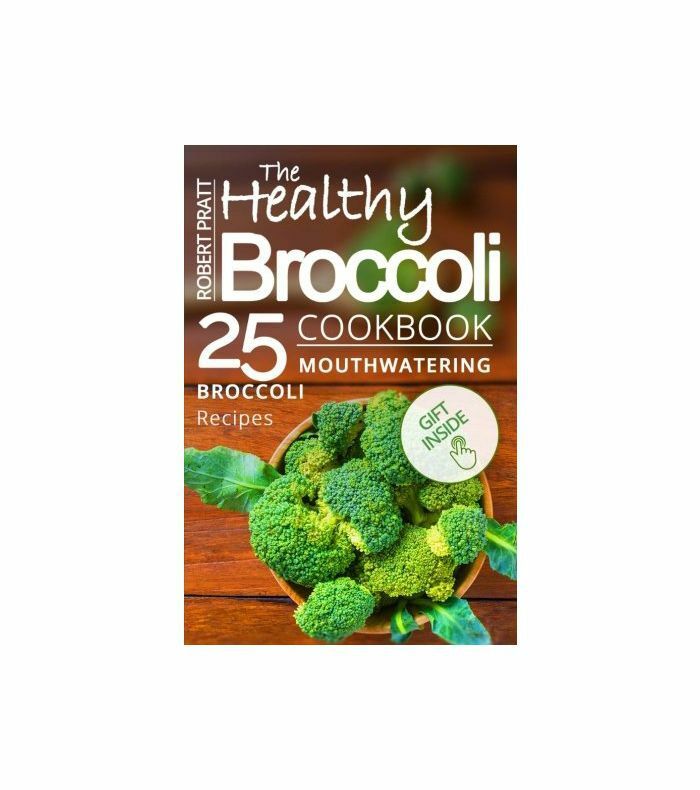 "Broccoli is a life saver," Chatterjee recently told The Daily Mail. 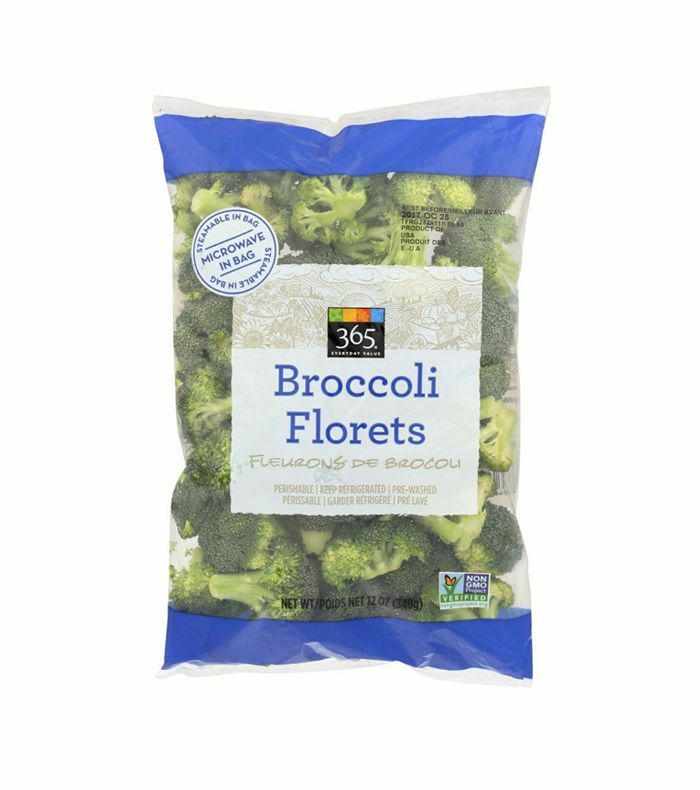 He regards it as one of the best vegetables for gut, immune, and heart health, and believes that if people are going to eat one vegetable, broccoli should be it. "As it goes through the small intestine, it helps to balance your immune system," he explains. 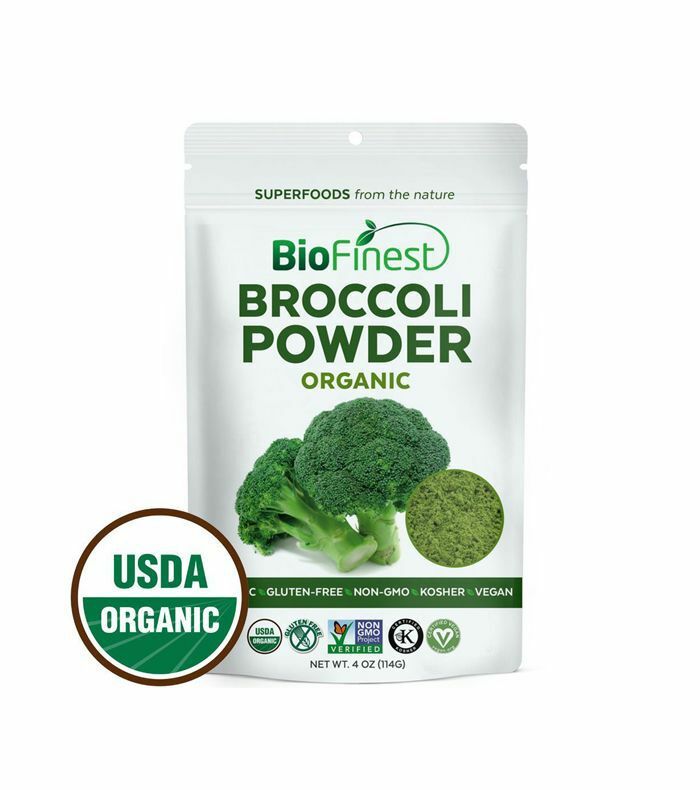 "Then, the fiber from the broccoli that can't be digested goes along to the colon, which is the last part of the bowel where most of the gut [bacteria] reside… [The gut bugs] start feasting on the fiber and making short chain fatty acids. Short chain fatty acids are important for colon health," which in turn promotes healthy gut bacteria, bowels, and a revitalized immune system. 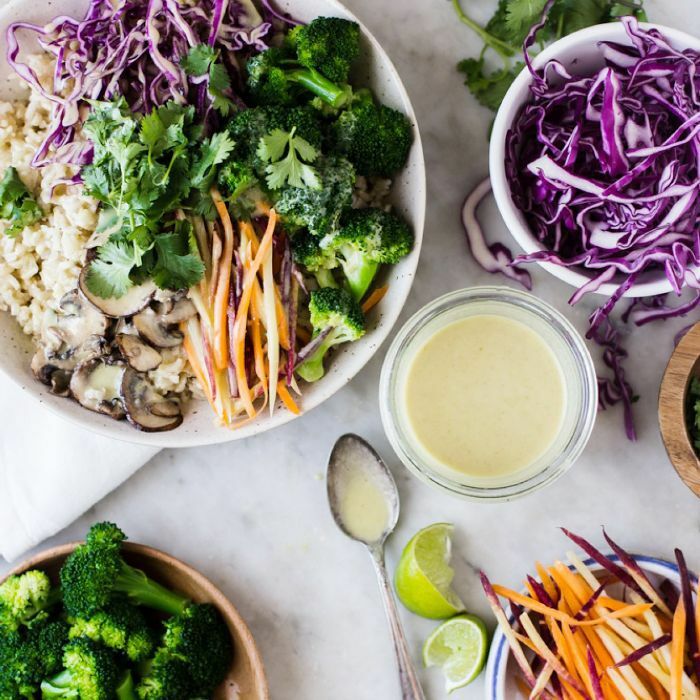 While the science surrounding the importance of gut health is relatively new, Chatterjee believes that "the food that you eat has a huge impact on those gut bugs, and those bugs talk to your immune system," he writes. "Seventy percent or so of your immune system activity occurs in your gut. There is a three way interaction: your food choices, your gut bugs, and your immune system." In other words, eating broccoli is a great way to feed the "healthy" bacteria in your gut, improve your immune system, manage your body weight, and curb your appetite in the long run. Gut health aside, broccoli is also a great source of vitamins K and C, iron, magnesium, potassium, zinc, fiber, folate, and more. The Dairy Council of California even considers it an "all-star vegetable" because of its ability to reduce your risk of chronic diseases and improve your overall health, in addition to providing you with a host of beneficial vitamins and minerals. 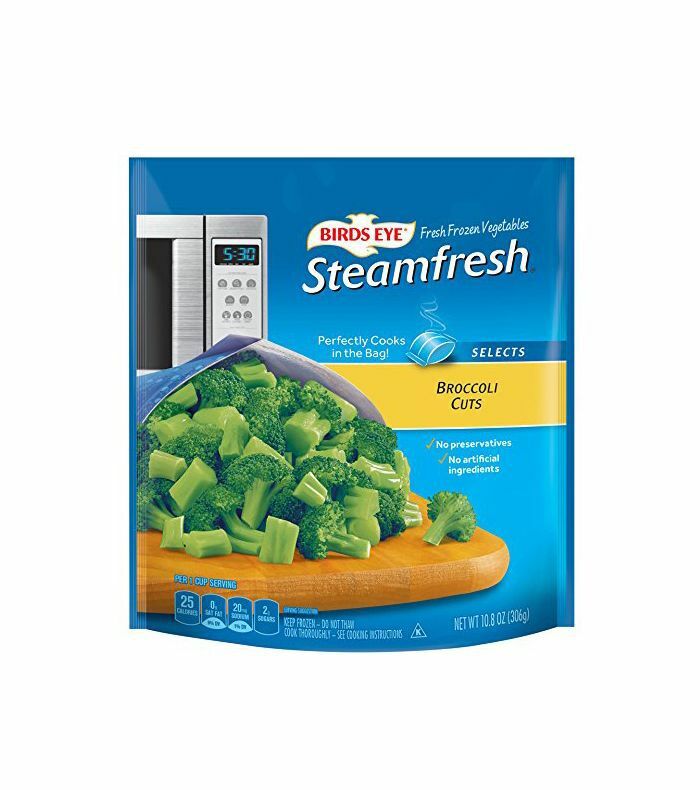 The council recommend steaming, roasting, stir-frying, or even microwaving broccoli in order to preserve the nutrients; boiling, on the other hand, strips up to 90% of the valuable nutrients. Next up: This keto-friendly broccoli cheddar soup has 100,000 shares on Pinterest.